we had many a day trips while my in-laws were here the week of thanksgiving. which, opened my eyes right up to all that we have within an hour's drive. so much to do & see. we really are a lucky pair to live in this part of the world. 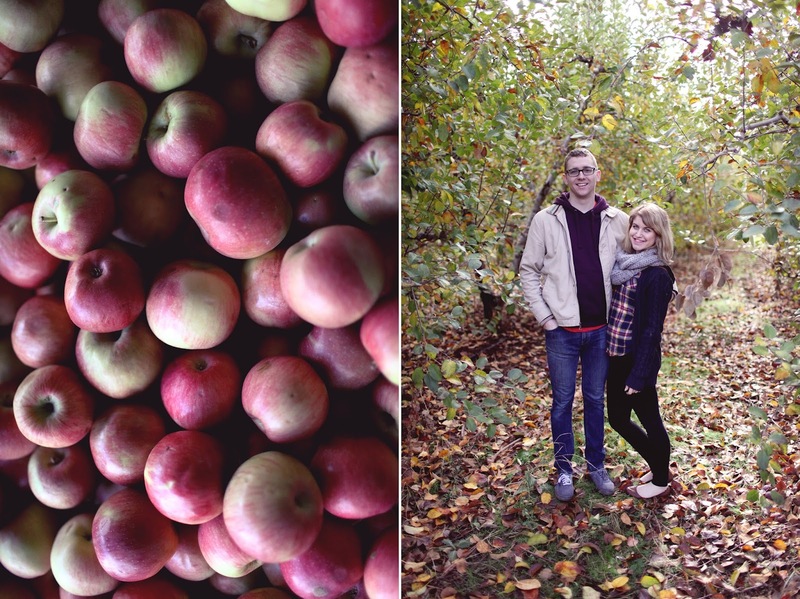 one of our very favorite days was spent at apple hill. 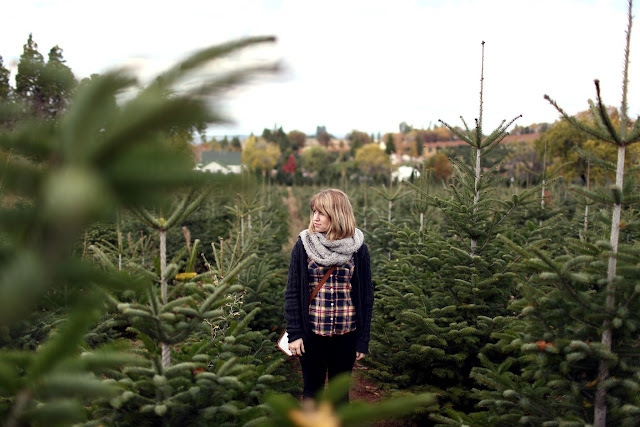 there are several apple orchards (pumpkin patches, christmas tree farms, etc.) scattered along one very large hill. we chose to go to boa vista orchards and it did not disappoint. there was such a variety of apples (pink lady being our forever favorite), spreads & preserves - pumpkin apple butter anyone?, vegetables, flavored olive oils, honey, pies, and far too much goodness to list. after exploring a bit and tasting as many samples as we could, we walked through the nearly bare orchard and christmas tree farm. then we ate a tasty lunch in the sweetest diner called "red apple cafe." where the mister had a caramel apple waffle. so much apple deliciousness in one day. we drove back through the mountains to head home and stopped at old sacramento to explore a bit more. my mom, dad, and little brother in law were big fans of the old school candy and toy shoppes. and that is part one of our days out & about. see you soon with part two!